Congratulations to Aegean Airlines. 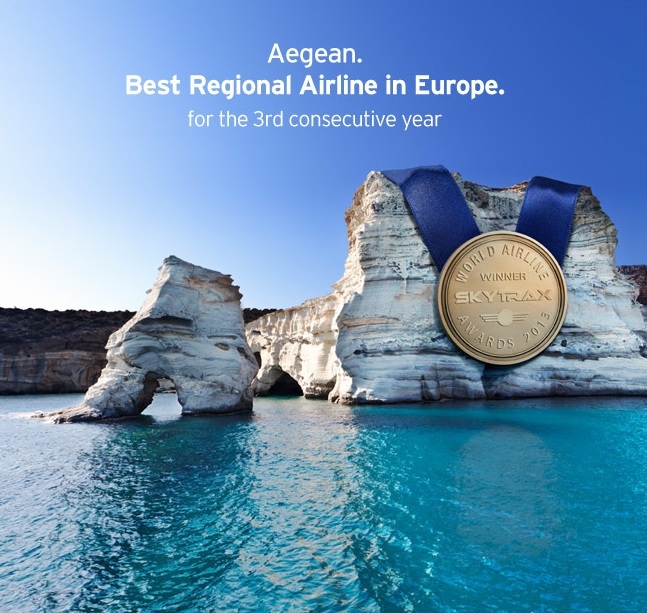 Aegean has been voted by passengers for the 3rd consecutive year the “Best Regional Airline in Europe”. The Survey operated during a 10-month period, with more than 100 nationalities of customer from over 160 countries around the world participating. The 2013 Awards are based on 18.2 million completed customer surveys, and include over 200 airlines worldwide. This award, which Aegean wins for the 4th time since 2009, is yet more proof of the high quality of the services provided by the company to its passengers, who continue to put their trust in it and place it at the top of their choices. By Robin on 22nd June 2013. This entry was posted in News and tagged Aegean Airlines, Lesvos by Robin. Bookmark the permalink. We started visiting Lesvos such a long time ago we can't remember when. We simply fell in love with the island in general and Molyvos in particular. In 2005 we bought some land and tried to manage the building of our house from the UK. Holidays became site visits and our house was [mostly] completed in 2007. In 2009 we sold up in the UK and moved to Molyvos. This is now our home and we count ourselves amongst the luckiest of the lucky. 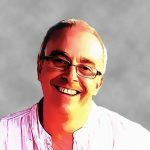 I am a member of the Molyvos Tourist Association, providing photographs for their brochures and general publicity. Most of my time is spent on activities to encourage tourism or taking photographs of one of the most beautiful places on earth. I also produce calendars and sell them on-line through Lesvos Calendars. Please visit and have a look. You can also see more of my photographs on my Robin Sanders Photography website.